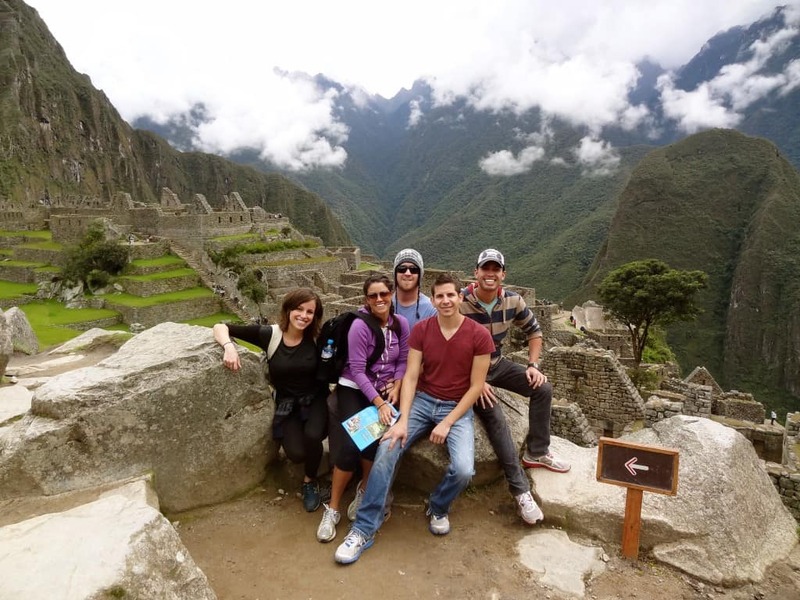 From Cusco it was time for the FiveBadTourists to make the journey to see the infamous Machu Picchu. Getting there could have been a simple matter of taking the train from Poroy station just outside of Cusco all the way to Machu Picchu. Unfortunately the only trains times were in the morning and we had just finished celebrating New Year’s Eve the night before. So early train rides were not an option! The next option was to take a train from a station in the small town of Ollantaytambo in the Sacred Valley. We found this site to be most helpful in describing in detail the best options to get to Machu Picchu. To get there from Cusco without taking the direct train requieres a two hour ride on a combi (a shared 15-passenger van) which only costs a mere 10-15 soles (US$4-6) per person. We asked our hostel staff where to pick one up and took a taxi to the main stop (the estación de autos a Urubamba). 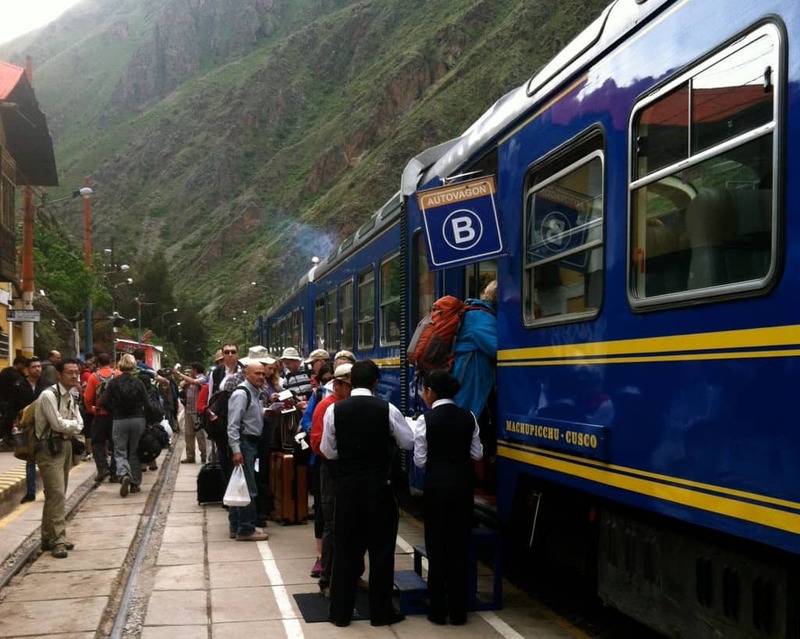 We arrived quickly at the train station in Ollantaytambo and having already purchased and printed our tickets from PeruRail, we eagerly boarded the train to Machu Picchu Town (formerly Agua Calientes – read about the name change here). Train tickets are fairly expensive and you can see why during the trip. 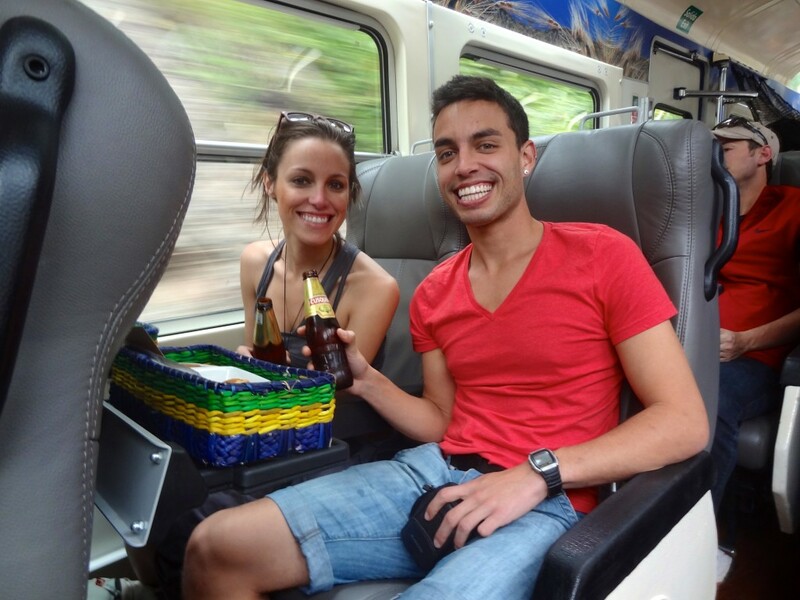 They attempt to make it a somewhat luxurious venture up to Machu Picchu by having staff serve you snacks and beverages and they even prepared a little fashion show on the return train to sell some clothing items. We’d much prefer to pay less and take a simple train ride but that wasn’t an option so why not enjoy it? Once we arrived we kept the night mellow in order to get an early start up to the ruins the following day. As recommended, that evening we did buy our bus tickets up to the ruins for the next morning from the ticket counter just outside the train station. Machu Picchu brings the crazy out in travelers and many are up and ready to go by 4am in order to see the ruins at sunrise while it’s the least crowded. 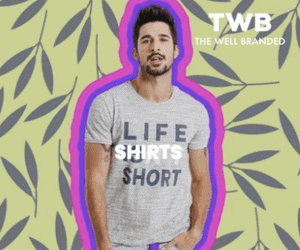 That is definitely not our style! But at least we had our bus tickets ready. We managed to get up to the ruins around 8am the next morning and the crowds weren’t unbearable quite yet. The view from the top of Machu Picchu is just insane! It’s incomprehensible that a civilization could build such a marvel amid the height of the Andes. With some will power, we were able to put down the camera at some point and just enjoy the view. It’s one of the most gorgeous sites we’ve visited on this round the world adventure. But with all things ancient and wondrous, they soon lose their awe once you’ve stared at it for a few hours solid. Then you begin to see a pile of rocks and wonder when you’ll be able to eat lunch. With the crowds beginning to swell around 11am and the intense sun becoming unavoidable it was time to get out of there! As for our lunch, we found a restaurant in town where we were able to meet our regular requirement of Mexican food. 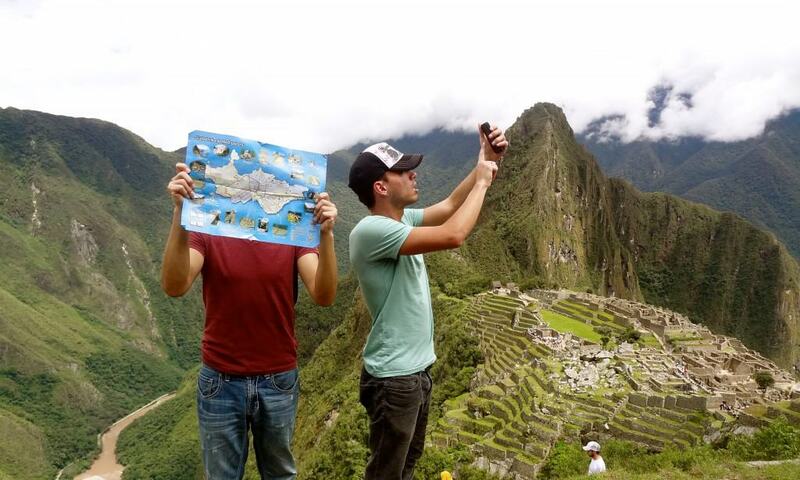 We have not been to Machu Picchu. We’ve gotta change that in the next year or two. 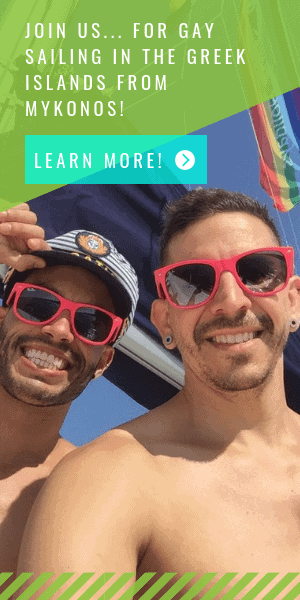 Yes – you should definitely go! It’s one of the best places we’ve been to. And Peru overall is just gorgeous.